A 60 Day program to help you change your financial life forever. Topics include getting organized, budgeting, debt, spending, saving, major purchases, and more. Sixty days. That’s all it takes. 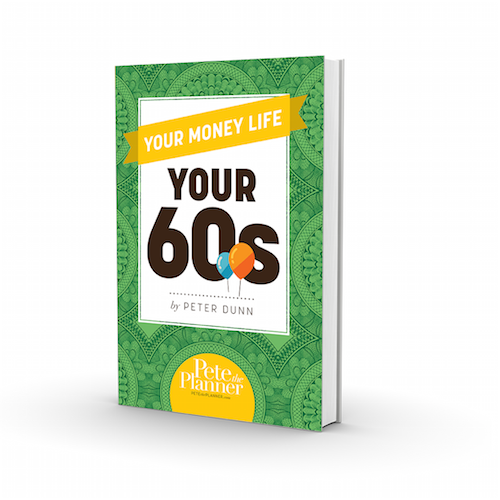 Whether your financial life is defined by receipts in shoeboxes or dividend statements in leather folders, 60 Days to Change will give you powerful, systematic methods for revolutionizing the way you think about money. 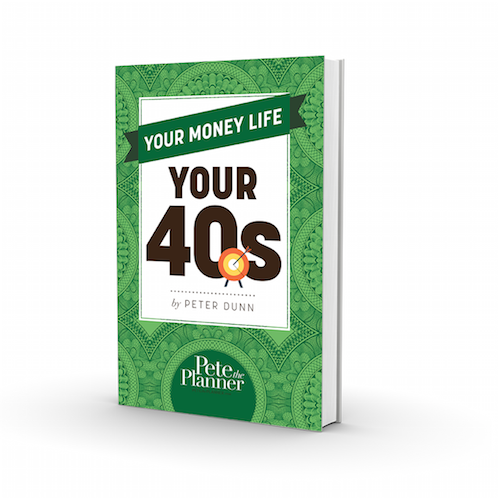 Building on the success of his televised curriculum, personal finance expert Peter Dunn walks readers through each step in gaining control of spending and savings, day by day. 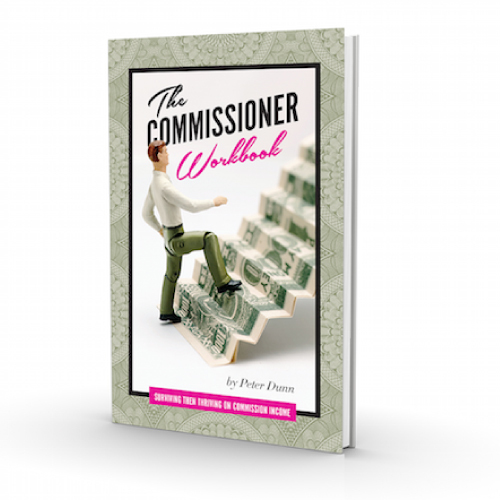 Do you want to take back your finances from the world of fine print and restrictions? To know how to budget so that there’s something left over every month? 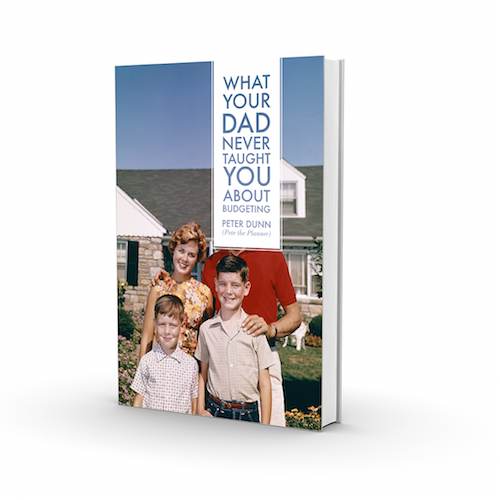 To be able to anticipate a financial crisis or ensure your family’s security even if something happens to you? Dunn shows you how in less than two months. With overview topics like “Dealing with Credit, Debt and Other Skeletons in Your Financial Closet,” “Creating a Career Backup Plan,” or “Developing Savings Habits,” 60 Days to Change is a hands-on blueprint for success that will give you a clear understanding of the big picture and where you fit into it. 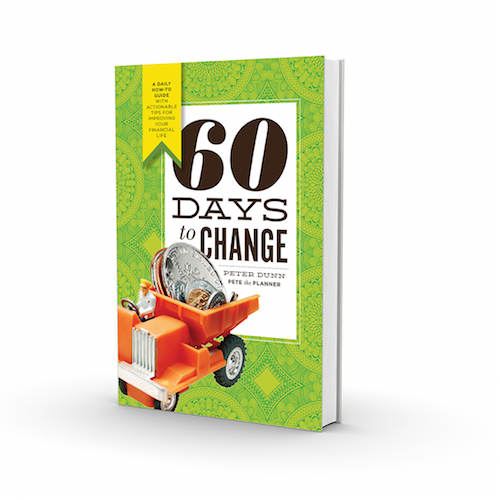 The same 60 Days to Change curriculum presented in this book has already empowered thousands of people across the country. Now it’s your turn.